With The 148th Open fast approaching, we’ve been asking our clients why they are keen to get to Royal Portrush this July…here are some of the main reasons. In some cases our clients are booking with us because they have a special occasion coming up…it might be their loved one has a landmark birthday approaching and they feel this is the perfect way to celebrate a 70th birthday. 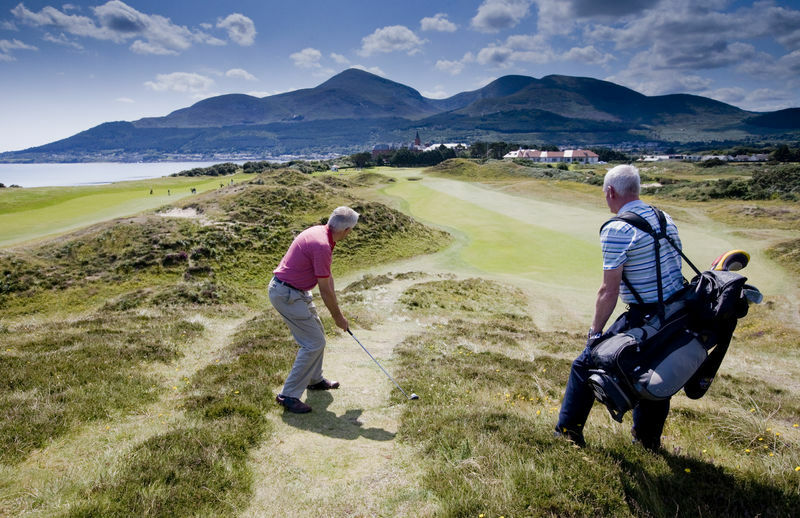 Others are getting married and want to avoid the typical stag/hen weekend and instead have opted for our Platinum Package for example, which takes in a round of golf on the Golf Digest no.1 rated, Royal County Down as well as entrance tickets to The Open. Another client was celebrating a 25th wedding anniversary and himself and his wife could think of no better way to celebrate than to attend The Open. Some of our clients are such enthusiasts, they have actually been to all the Major championships and simply don’t want to miss The 148th Open. Our Spectator Package is proving popular with these clients. 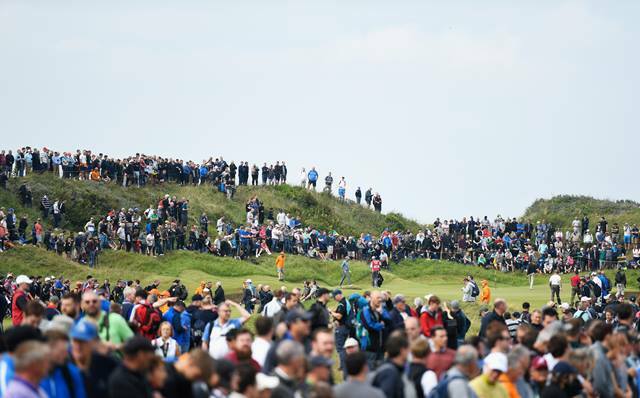 Lots of our clients have cited the fact that this years championship taking place on the island of Ireland for the first time in 68 years is the main reason they are coming to this event. They know it is already a sell out and the atmosphere is going to be amazing but they are also using it as an excuse to tour Ireland’s unique sights and play on some of our finest golf courses during their stay. This is such a no brainer, once our clients say they want to book our corporate package we don’t even ask them for a reason. 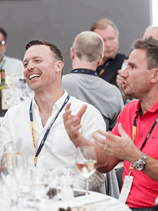 Tickets for this event sold out as soon as they went on sale, such is the demand so it is obvious that our corporate customers want to bring their clients or top team members to one of the biggest sporting events of the year. So with tickets like gold dust we’re delighted to be in a position to offer corporates official tournament day tickets as well as the much sought after hotel rooms in Belfast they require. 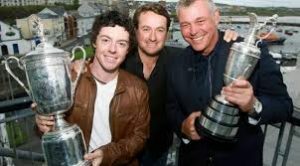 Graeme McDowell, Darren Clarke, Shane Lowry, Pádraig Harrington and Rory McIlroy! Need I say more? Click here to find our more about our various 148th Open packages, or email Debbie on info@theopentravel.com and we will start planning your itinerary. 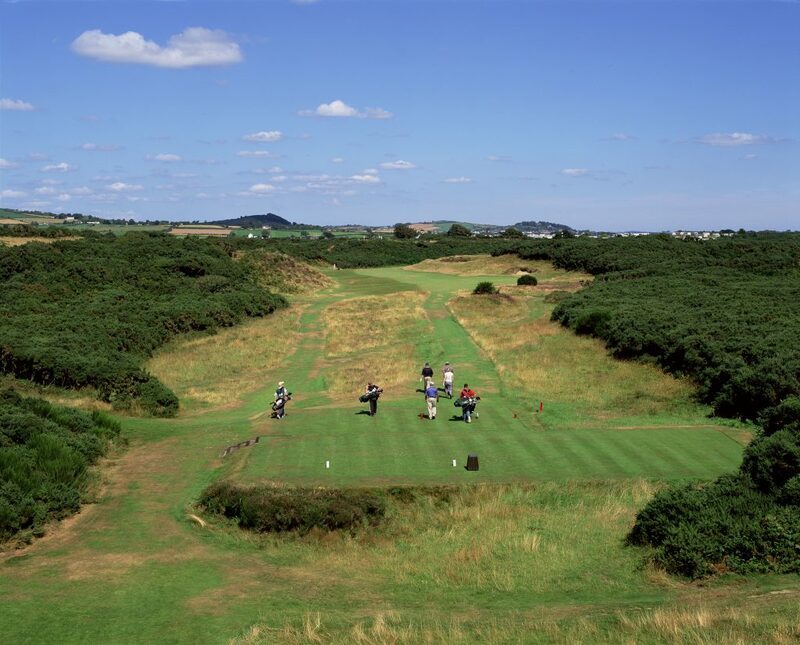 5 Reasons our clients are going to The Open this year. If you are unable to view the PDF file, click here to download a free PDF reader.